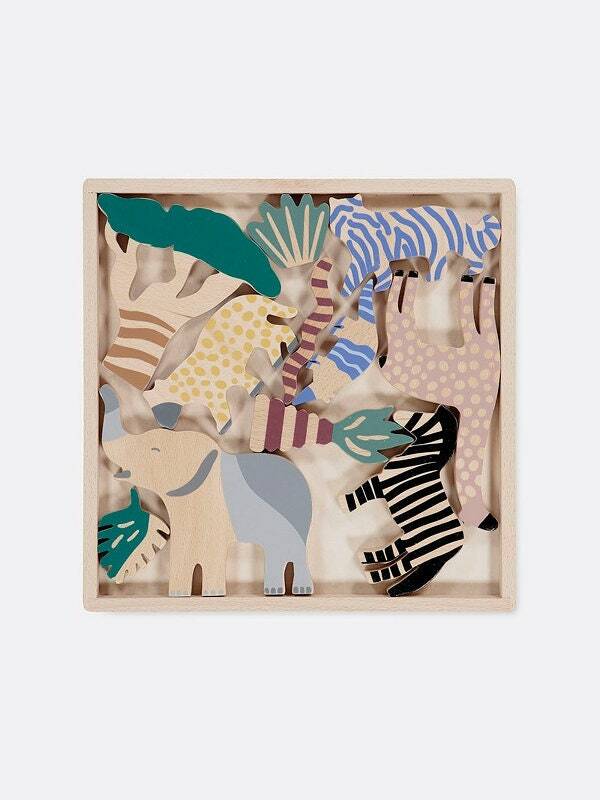 Get to know the sweet animals of the savannah with the set of 12 coloured beech bricks. 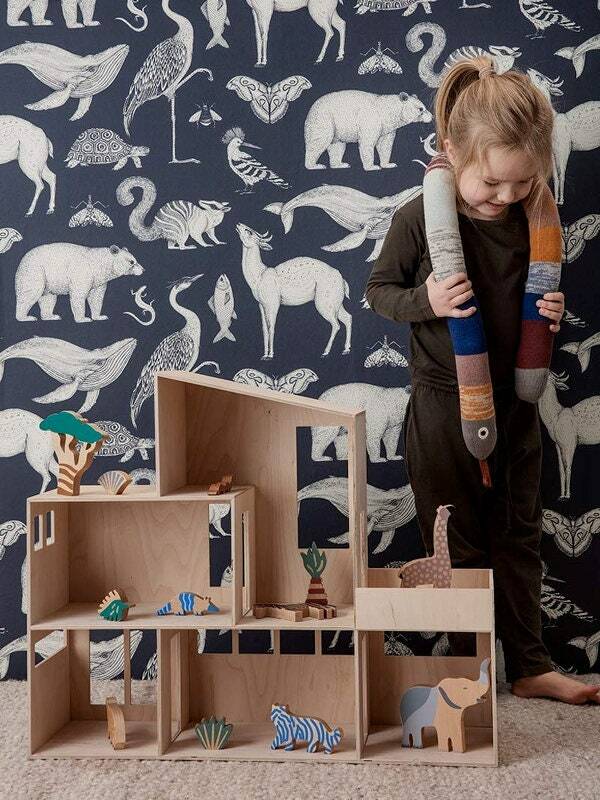 The set features a mix of animals and plants, and you can use them to play with or as nice decorations in the kids’ room. Suitable for children from 18 months. Playful and decorative. Fits the Funkis houses!